If you haven’t been keeping up with the bonkers and surprisingly mature adventures of the Bravest Warriors, now’s a great time to catch up. The current season of the Pendleton Ward creation is airing on VRV’s Cartoon Hangover, one of the streaming outlets for Frederator Studios productions. That’s a heck of a team-up of behind-the-scenes talent, as evidenced by the wild success of Ward’s previous creation, Adventure Time. And if you are a fan of that series but haven’t become obsessed with Bravest Warriors yet, trust me when I say that you soon will be. In order to celebrate a whole bunch of new episodes of Bravest Warriors that will continue to debut in the coming weeks, I had a chance to chat with John Omohundro, actor and writer and voice of Danny Vasquez, and Benjamin Townsend, the show’s Executive Producer and Executive Story Editor. We chatted about the off-the-charts cuteness of CatBug, the (possible) return of Jelly Kid and RoboChris, ImpossiBear, how the new time format has affected the storytelling, and much more. It’s a very silly, very random, and absolutely hilarious read that I think Bravest Warriors fans will really enjoy. 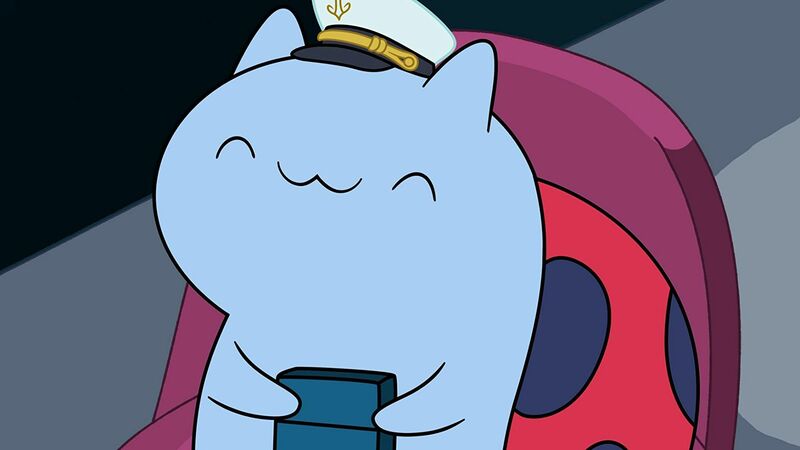 First and most important question for the both of you, how cute is CatBug? John Omohundro: There is no fathomable way in all of the Wankiverse to define Catbug’s cute factor! I have to say, I’m thrilled at the return of Jelly Kid, but can you tease whether or not he and Danny get to reunite this season? Similarly, will RoboChris make a return, or is he just off on side-adventures? Omohundro: RoboChris is actually one of my favorite characters, and we will absolutely be getting to see a little more ROBO! Townsend: You can’t keep a good homicidal robot down. He just keeps going and going and killing and going. Benjamin, how did the opportunity to write for Bravest Warriors come about? Townsend: I think Frederator was looking for someone with a strong track record of working on shows with distinct perspectives, who was also flexible enough to help guide a group of newer writers with their own fresh voices. At least, that’s what I tell myself. How did the experience or writing two 12-minute segments compare to, say, a full half-hour arc? Townsend: It’s twice as much work. 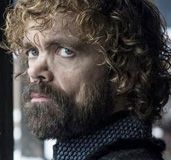 The amount of story in an episode remains the same, you just don’t have as much time to tell it. That’s why things move fast in the Bravest Warriors universe. More importantly, you have to think of two titles. Did you feel any pressure with your scripts leading off Season 4? 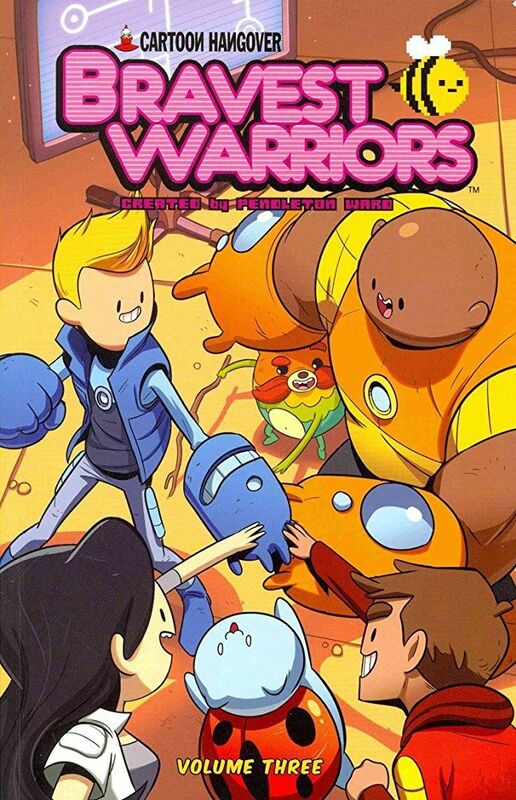 Townsend: Writing Bravest Warriors is a really exciting challenge. Was I under pressure? Sure, maybe. But I have ice in my veins. It also helped to have the support of a team at Frederator who totally gets the show and really cares about the quality of the scripts. We’ve got some interesting changes at the beginning of Season 4: There’s a new intro narrated by different members of the team, our heroes go through a number of multi-dimensional changes [ie Danny’s got radiation sickness] and somewhat more straightforward adventure stories. 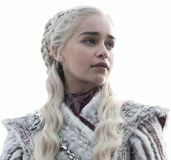 How did these changes come about and what was the story-breaking process like for this season? Townsend: With 52 episodes and employing many more writers, we were free to send the Bravest Warriors on almost any adventure the writer dreamed of. (This isn’t true – EVERYONE just wanted to write about Impossibear). 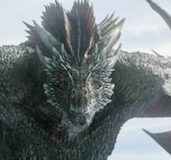 But there is a major series-long arc being told as well, which I took over from Breehn Burns and Jason Johnson [writers of the first three seasons]. I followed their lead and wove that saga into the individual stories. Basically, none of this is my fault. I’m handsome!